Today is that last day to have your URAA registration fee waived! The $10 registration fee is WAIVED for the month of March! Use the promo code MM when registering. Offer expires TODAY, so take advantage of this opportunity now! 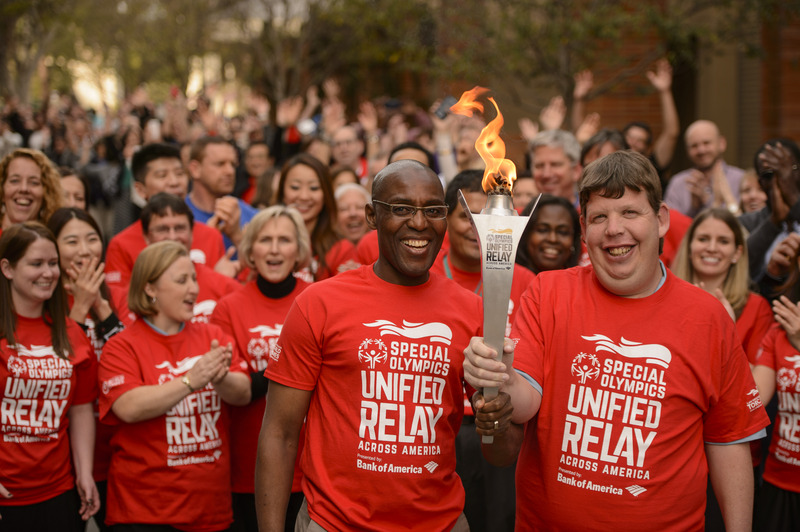 From June 13-19, YOU can take part in the Unified Relay Across America presented by Bank of America, an event that will unify the nation as it delivers the Flame of Hope as it travels through Louisiana to Los Angeles for the Special Olympics World Games! Happy Monday! Did you know that you can stay up-to-date will all of our events on our website,www.laso.org? Well, you can! 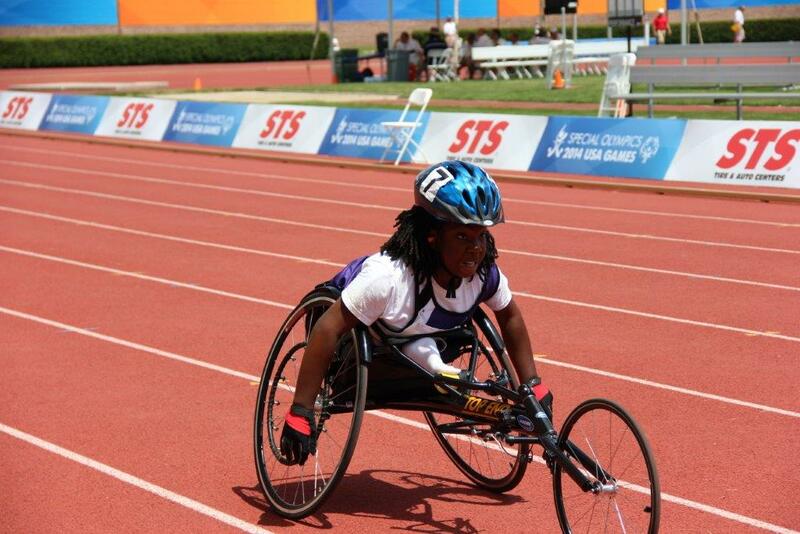 You can find the most up to date information about area competitions, State events, such as State Summer Games, and fundraising events like the Unified Relay Across America! Stay connected with SOLA and we hope to see you at an event soon! March Madness- Register for Free Now! Great news! 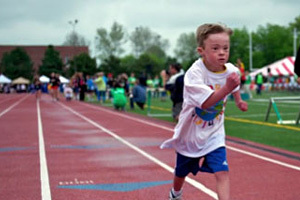 If you’ve been procrastinating on signing up for the Unified Relay Across America, then delay no longer! The $10 registration fee is WAIVED for the month of March! Use the promo code MM when registering. Offer expires on March 31, so take advantage of this opportunity now! This weekend, March 27-28, Downtown Hammond will host “Hammond Smokin’ BBQ Challenge.” This event will feature bbq’ers from across the country along with locals competing the the Backyard Boogie. It is sponsored by KCBS and is the largest state-sanctioned bbq event in the state. There is also opportunities for “Chicken Little” for bbq’ers under the age of 16. Local bands will also be featured at this 2-day event. From now until next Tuesday, March 31st, please visit Winn Dixie Stores in the Baton Rouge and Lafayette areas and donate to SOLA! Winn Dixie is doing a tremendous job of helping raise funds and awareness and we are very appreciative of their support. 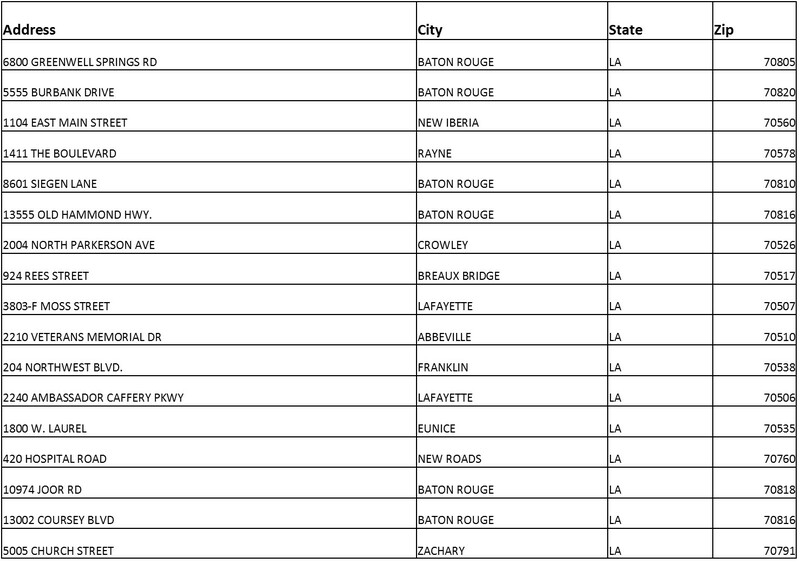 Check out a list of stores below and then leave us a comment if you have already donated! Hosted on Tuesday, May 5th by the Greater New Orleans Foundation, GiveNOLA Day is the community’s one-day, online giving event to inspire people to give generously to the nonprofit organizations who make our region a stronger and thriving community for all. It’s our day to come together as one! Every dollar donated from midnight to midnight on May 5th will be increased with additional “lagniappe” dollars provided by the Greater New Orleans Foundation and our generous GiveNOLA Day sponsors. Mark your calendars and don’t forget to support SOLA on May 5th!